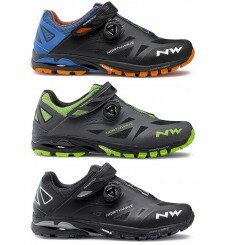 The NORTHWAVE Spider Plus 2 is a lightweight all-montain shoe, ideal for freeride / MTB riding. 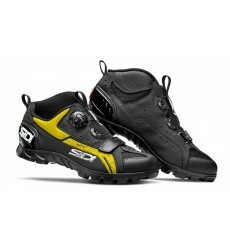 The SIDI DEFENDER is the ultimate Enduro shoe. 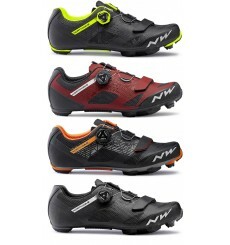 The SIDI Defender men's MTB shoes feature optimal grip thanks to its ultra-stiff and firm outdoor sole on the bike as well as per foot. 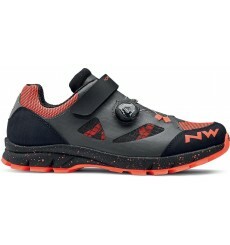 The NORTHWAVE Terrea Plus is a lightweight women's all-montain shoe, convenient thanks to its closure, but also efficient. For flat pedal riding, either on the trail or around town, the Scott FR 10 is a lifestyle-inspired shoe (no SPD) with a comfortable fit. 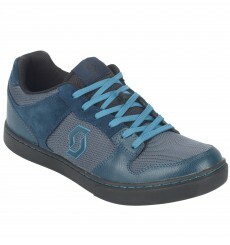 With the Sticki rubber outsole, you’ll have fantastic grip.